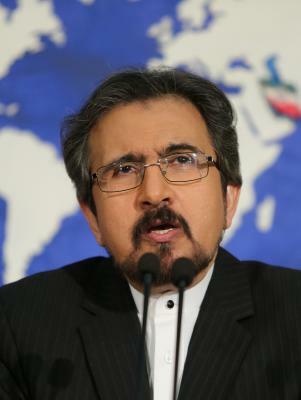 Tehran April 17 (IANS) The Iranian Foreign Ministry on Monday blamed the "strategic mistakes" of the US policies for the crisis in the volatile Middle East. "The strategic mistakes made by the US are the cause of region s abnormal situation " Foreign Ministry spokesman Bahram Qasemi said Xinhua news agency reported. The US-led invasions in the Middle East are not new as they "seek to dictate their expansion policies" in the region with occasional military actions under "false" pretexts Qasemi said. He also denounced the recent airstrikes on Syria by the US Britain and France as "contrary to all international norms". The US and its allies Britain and France attacked Syrian military facilities on Saturday morning under the pretext of deterring Syria from using chemical weapons.